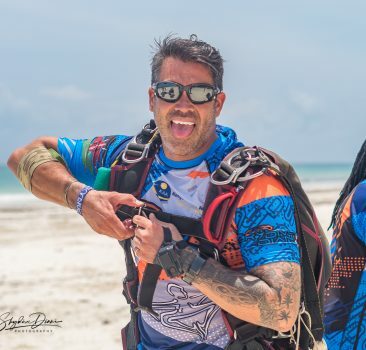 Angelo started skydiving 2009 in Croatia’s biggest skydiving school where he eventually started working as Tandem & Static Line Instructor. 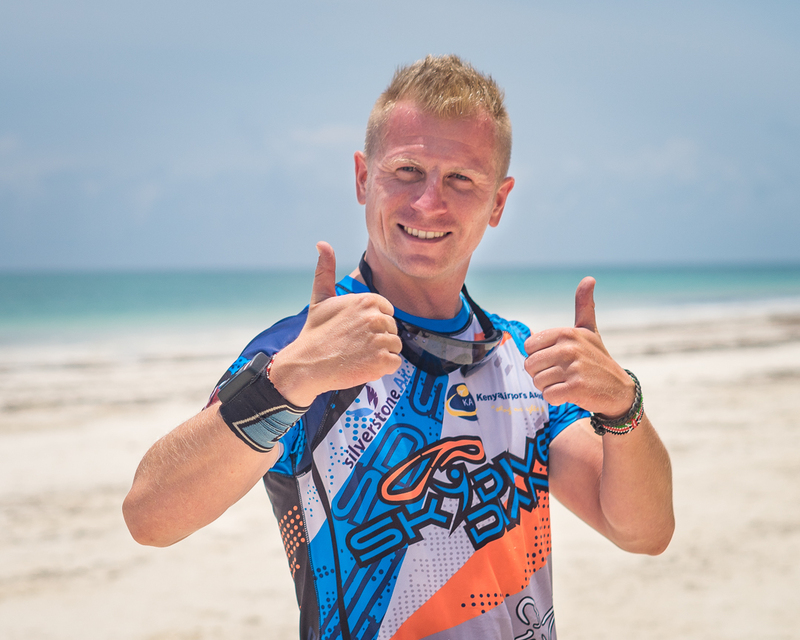 He became a member of National Croatian Skydiving Team where he stayed until joining Skydive Diani as a tandem instructor in January 2017. 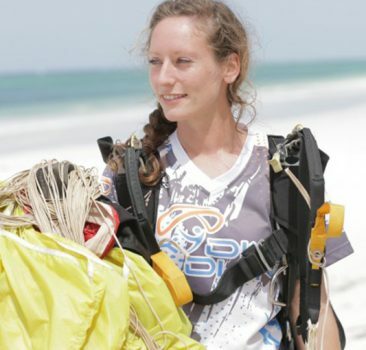 He instantly fell in love with the Kenyan coast and the tropical climate and now calls Diani his second home. Since I was kid my favorite movie and caracter was Superman. I knew that I need to be flying in my life.  Skydiving for me is not just a sport or adrenalin activity, it is a way of life. I feel blessed to take people on their first skydiving experience because one of my favorite activities also became my job.